I periodically choose an author - mystery, science fiction, mainstream - and read their work in the order in which it was published. The articles below are not meant to be incisive literary criticism but are rather my reaction to their work. They should, however, provide an overview of the authors covered. Please note that there may be spoilers, particularly when I'm talking about mystery novels. 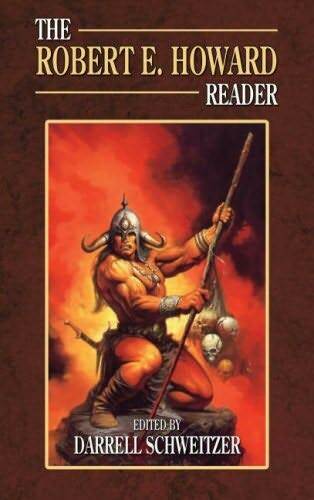 Published in late 2008, this is my attempt to introduce readers to the widely varied world of adventure fiction, which crosses genre lines. It was necessarily very selective but I think I included all of the really significant authors and works. I was attempting to sell the manuscript for my annotated checklist to Facts on File, but they decided it was too big a project for them. They were interested in a book for libraries, part of one of their ongoing series, that would consist of 300 author profiles and 300 story or book profiles, and which theoretically would cover the best of SF. I wasn't convinced that there was a market for such a thing, which would not be comprehensive enough to be a real encyclopedia, but would be too unfocused to provide anything useful to habitual readers, but they felt confident that high school libraries would be very receptive. And they were paying enough to overcome my qualms. 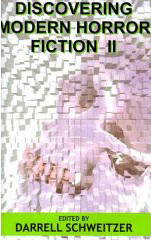 The book is not restricted to the "best" of SF, although much of that is included. 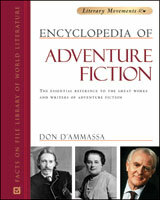 That would have meant leaving out Doc Smith, Edgar Rice Burroughs, and many other influential writers. 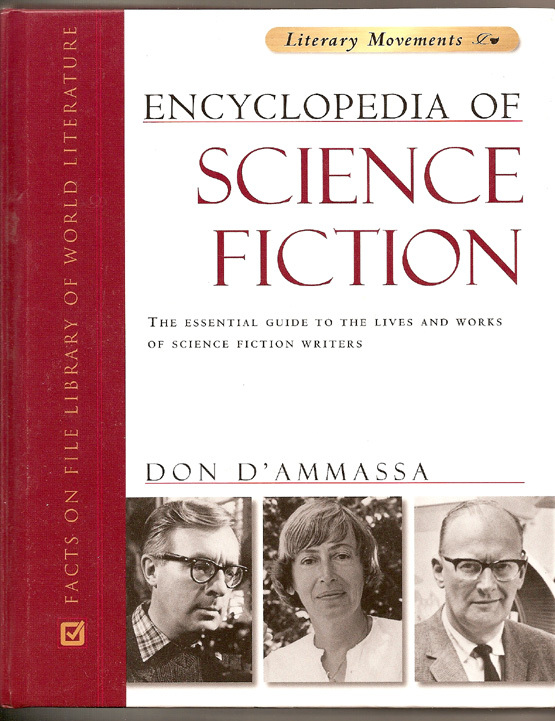 This was a companion volume to the Encyclopedia of Science Fiction, which appears in an identical hardcover format in addition to the trade paperback shown here. The criteria for inclusion were the same. What Do I Read Next? is designed for librarians, with sections on each genre of fiction, providing information about books published during the year, recommendations of books with similar themes, and other books by the same author. 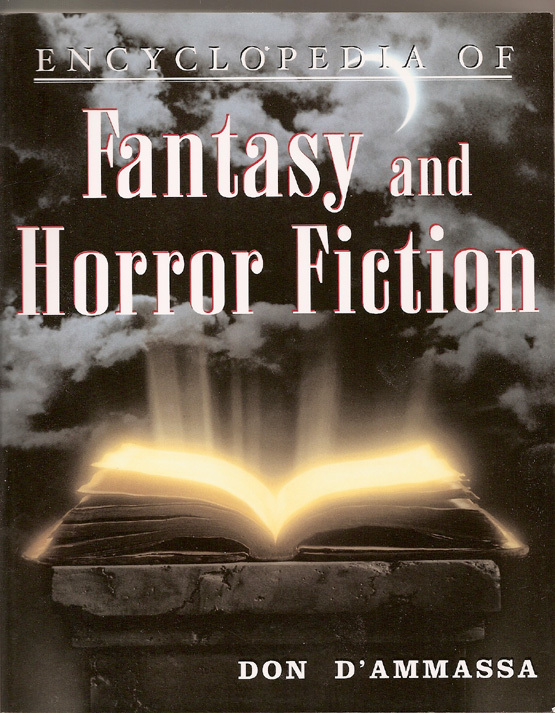 It is now published twice per year and I have been doing the SF and Fantasy entries for several years. 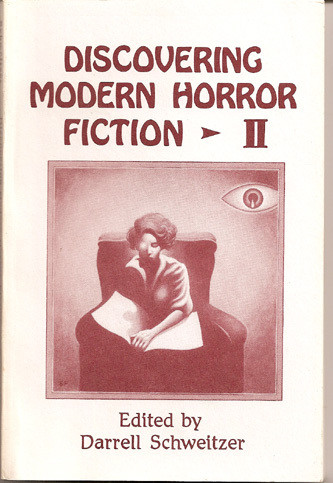 Includes my article "The Subtle Terrors of Charlie Grant"
Includes articles "Villains of Necessity: The Works of E.R. 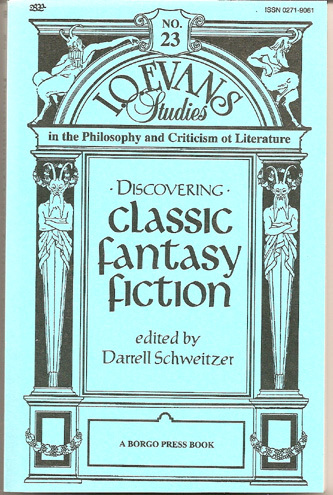 Eddison", "James Branch Cabell: No Fit Employment for a Grown Man", and "Henry Kuttner: Man of Many Voices"
Includes my article on Robert E. Howard's non-fantastic adventure stories set in what was then called the Orient.